Monopolar Needles - EMG Monopolar Needle Electrodes Available from EMG Equipment.Com! Needles are Sterilized, Teflon-Coated Stainless Steel, and Available Now! 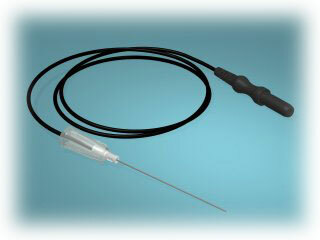 Be sure to check-out our other EMG Needle Electrodes!